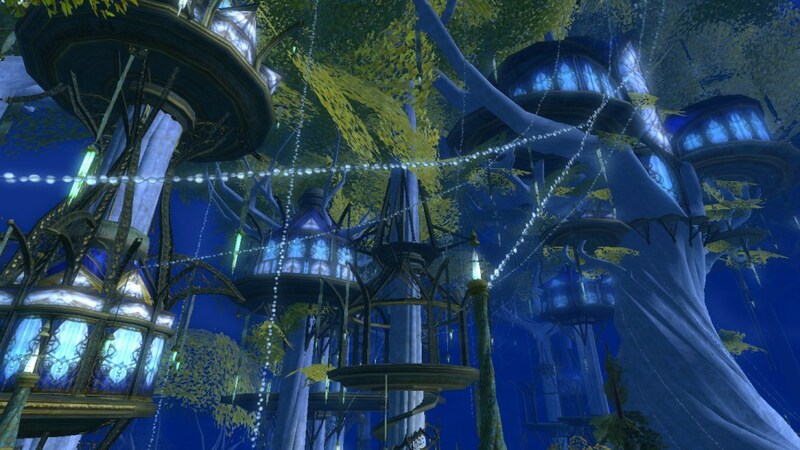 My creative non-fiction essay about a journey in a virtual world, Meet Me At The Fountain In Caras Galadhon, has been translated to French by Hervé Jeanney and published in Le Tiers Livre (via Francois Bon) as À Caras Galadhon, dans la Lorien. The essay was first published in Atticus Review and reprinted in Goddess Mode, an anthology of game writing by Cool Skull Press. Merci beaucoup to Hervé for translating the essay, and to Atticus Review and Cool Skull Press for publishing the English version. My novel The Empty City is also available in French, as Une ville vide, translated by Francois Bon.